Scott Milner on 2 Valley Stage's 2013-2014 performance season in the Seeley-Swan Valleys. 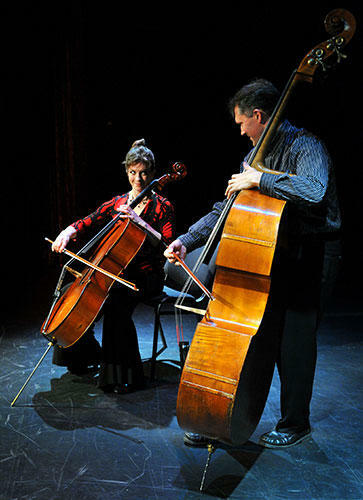 The Bottom Line Duo (classical bass and cello) perform Sunday, October 13th, 2013, 7:30pm, at the Swan Valley School. 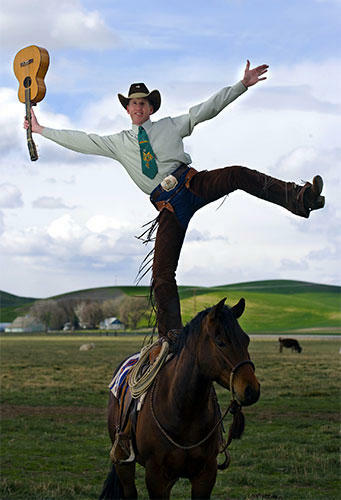 Wylie Gustafson performs Sunday, January 26th, 2014 at 3pm, Seeley-Swan High School. 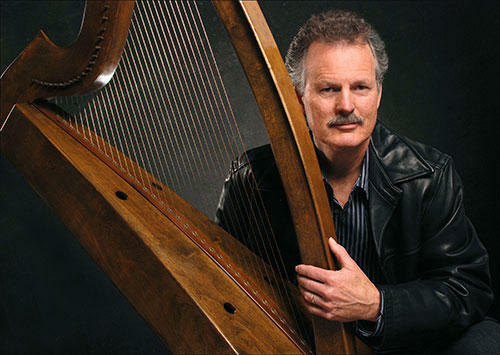 Celtic harper and storyteller Patrick Ball performs Sunday, November 17th, 3pm, at Swan Valley School. Sunday, October 6th, 2013: Michael Marsolek talks with Kim Anderson, Associate Director for Programs at Humanities Montana, and Cherie Newman, producer of MTPR's "The Write Question," about the 14th Annual Humanities Montana Festival of the Book, October 10 - 12, 2013, in downtown Missoula.